The most unnerving thing about the human mind is just how unstable it is. Everyone, unsurprisingly, likes to think of themselves as a sane, rational being, and the notion that we know this to be true couldn't in fact be further from the truth. We experience near seismic shifts from even the most trivial of interactions and events, and relatively harmless mediums even tap into this vulnerability every day for their own financial gain. After all, how often does advertising wedge itself deep in your subconscious and rear its ugly head the very moment you debate which drinks to buy? Companies mercilessly prey on the financial delicacy that is your mind with ease, so it’s little wonder when seemingly well-adjusted people develop mental illness from disasters or the passing of loved ones. Just what do mental health sufferers think about? Mazime Vavasseur seems to have more idea than most. 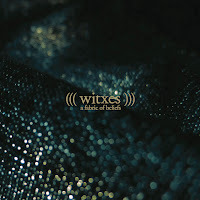 A Fabric of Beliefs is a disturbing ambient experience which always keeps one tentative toe in reality, and if any instrumental piece has accurately captured the turbulent unpredictability of madness - this has. The structures of the songs reflect the thoughts of a schizophrenic on a particularly detached day, and whilst a few moments offer some semblance of clarity and normality, many are rooted firmly in paranoia. The album succeeds because of its schizophrenic nature, and the beauty of the music lies in the unpredictable diversions and tangents as well as the unconventional pairing of instruments. Equally important though are the steady beats which accompany them, as they keep the uncertainty which Vavasseur crafts importantly grounded and cohesive. The ambitious “Through Abraxas” trilogy is a voyage which is built on the bizarre but ends with an almighty crescendo: knowingly epitomising the album's strengths. The pounding and unsettling beats which comprise the first two parts of the trilogy are saved from obscurity by the commanding electric guitars and percussion of the final instalment, as varied instrumentation and confident structures are combined effectively to show the progression from debut Sorcery/Geography. Comparing music to the thoughts of a madman may seem absurd, but once you experience the juxtaposition of the well-adjusted synth against the detached horns on “The Apparel,” the metaphor rings uncomfortably true. The horns swirl around in disorganised madness whilst the tight rhythm section is conventional in comparison, and it’s a contrast which pervades the album throughout and elicits feelings of unease. It's a feeling which dominates the majority of the album, and it isn’t until “The Pilgrim” that we're treated to a familiar dose of Witxes. Smooth jazz echoes throughout and is joined by a scattering drumbeat in a sweet spot of styles which gives a welcome nod to past successes, as it combines new with old whilst showing it isn't content to simply recycle ideas. Because of the heterogeneous nature of the songs, any pitfalls which you perceive the album to have are likely to be unique. One might view the jungle noises on “The Turned” as a touching African ode, whilst others may scold it for being contrived. Whichever side of the fence you land on it’s likely to be in a different field entirely to that of any other listener, and its inevitable that some will find no flaws at all. 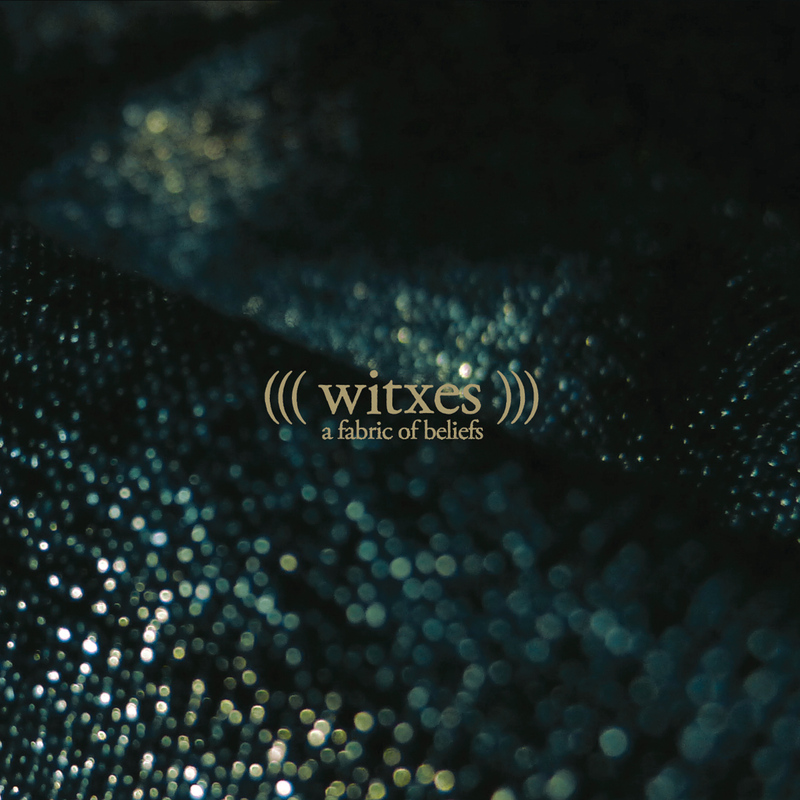 If you possess the soundness of mind to navigate A Fabric of Beliefs and emerge unharmed you may find it to be one of the finest ambient releases of 2013. If you don't, then just remember that the next time you walk down an unlit street in the early hours of the morning - it might not be just you with “Through Abraxas” running through their mind.